Daily usage in performance vehicles. Broad power, good driveability, stock gear and compression. Mild rough idle. 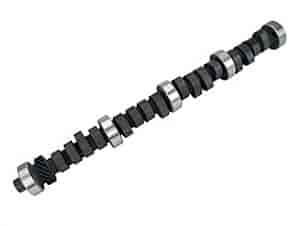 Does COMP Cams 31-333-4 fit your vehicle?